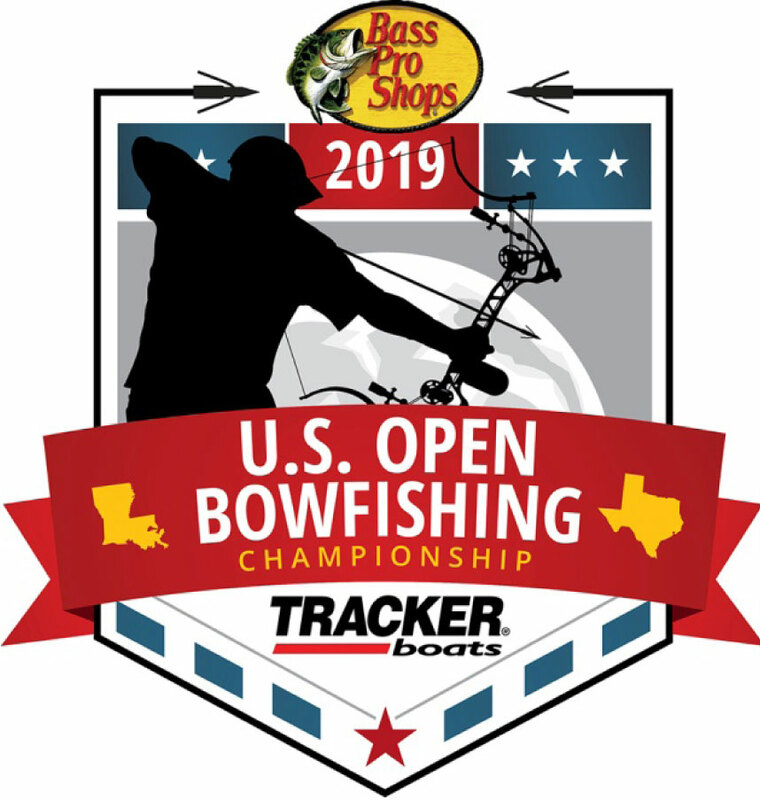 The U.S. Open Bowfishing Championship, the largest event of its kind in the fast-growing sport of bowfishing, is coming to Bass Pro Shops in Bossier City. The event, which will feature the largest competition and biggest prizes in the sport of bowfishing, will be held April 5-7. 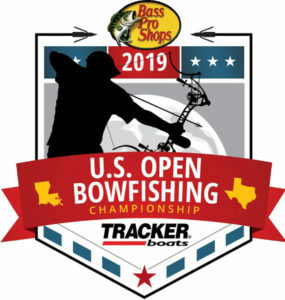 Teams can pre-register online at www.basspro.com/usopen. The entry fee is $300 per team and participation is limited to 250 teams of two to four persons. All teams will receive a free t-shirt and hat. In addition, all teams that pre-register are automatically entered in the overall big-fish category and have the opportunity to win a new Tracker 1860CC Sportsman Bowfishing boat. The winner will be drawn April 7 immediately after the weigh-in; participant must be present to win. The championship purse includes more than $100,000 worth of prizes and giveaways. The winning team will receive $25,000. The biggest fish harvested wins $5,000. New prize categories have been added for big buffalo, big common carp and big grass carp. Each winner of those categories will receive a U.S. Open Limited Edition Oneida Osprey Bow. Other great prizes include a Textron Prowler 500 ATV, bows, bowfishing gear and more. The live weigh-in will be held Sunday, April 7, at approximately 9 a.m. at Bass Pro Shops Outdoor World, 100 Bass Pro Drive in Bossier City. Besides being a fun weekend for participants and families, the bowfishing event provides lasting environmental benefits for area lakes. Bowfishing, which combines elements of fishing with archery to harvest rough-fish species, is one of the fastest growing sports in the outdoors. Unlike traditional rod-and-reel fishing, bowfishing uses specialized bows to target species including carp, buffalo and gar that plague lakes, rivers and streams around the country. Removing these undesirable species improves habitat conditions for native game fish. 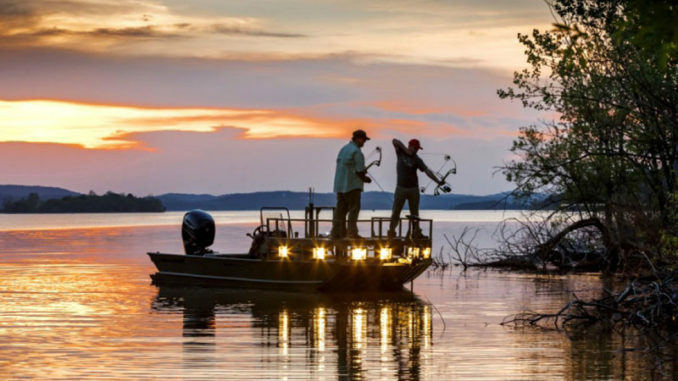 Visitors to the event will see custom bowfishing boats on display from across the country, along with vendor booths and free seminars featuring past champions. Attendees can also meet their favorite outdoor TV show hosts and enjoy music, events and games. Throughout the weekend customers can take advantage of great deals on the latest name-brand bowfishing gear. Additional details will be announced as the championship approaches. To register or learn more visit www.basspro.com/usopen.